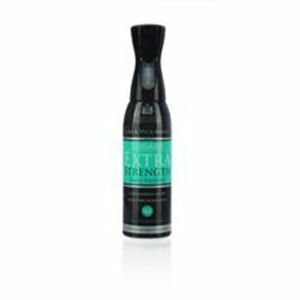 Extra strength formula contains an optimum level of 20% deet for powerful long lasting protection. Repels midges and flying insects. Now with Equimist 360 technology for easy application unbeatable coverage and unrivalled protection. With quiet operation and continuous spray action even in hard to reach areas.